Correlations have been discovered between annual household income and drinking behavior. Individuals who make more money are more likely, according to recent research, to drink on a regular basis. Learn more about the connection between drinking and wages and why it matters. People who earn more money are likely to be the biggest drinkers. Research from the United Kingdom (UK) suggests nearly 1 in 5 Britons who early at least $57,000 a year are likely to drink alcohol at least five days a week. This compares with only 8% of those who earn under $14,200 according to statistical data. Individuals with a higher income may drink more in a given day but are less likely to drink to excess. In the UK, regular drinkers tend to be between the ages of 25 and 64 years old. Binge drinkers (five or more drinks for men or four or more for women over a two hour period) tend to be between 16 and 24 years old. Heavier drinkers, of any income bracket, tend to also reflect men as the bigger drinkers with nearly 77% of those who had any alcohol in the past week. Lower income drinkers are likely to be women. In the United States, 69% of men of any income level said drinking was a regular thing versus 59% of women. In the United States, approximately 78% of all people with an annual household income of $75,000 or higher explain alcohol is consumed compared with only 45% of those with an annual income of less than $30,000. According to a Gallup poll, consumers of alcohol made up 47% of those with incomes of $75,000 or more with at least one drink in the past 24 hours. More affluent drinkers tend to opt for wine over beer by only a slight margin: 38% drink wine compared to 36% who prefer beer. Between $30,000 and $75,000 a year for income, beer becomes the most popular beverage of choice. College graduates tend to drink wine with individuals who have a high school diploma or less preferring beer. While the statistics say one thing, it is important to remember numbers are not reflective of every individual circumstance. While people with more money may appear to drink more of a certain beverage with a higher frequency than those in low income brackets, this is not necessarily the case in all instances. Drinking behavior and addiction affect people across the board of income, age, occupation and gender. Addiction does not discriminate on statistics or demographics. Fortunately, treatment options exist for individuals across the spectrum to support the journey to recovery and sobriety. Addiction does not discriminate on race, class, gender or socioeconomic class. 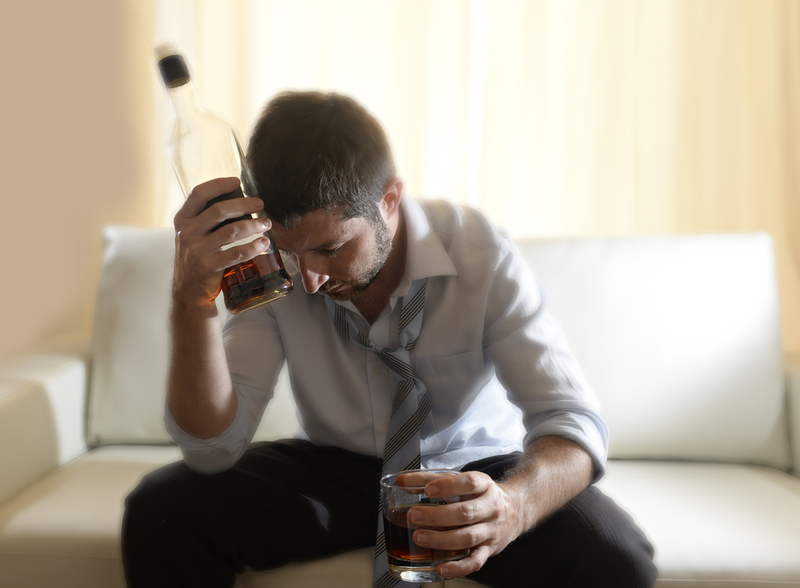 If you need help to stop drinking, call us today. 800-910-9299 for more information on our services.